"Improvement in reading is remarkable! Students who did not like to read before are now enthusiastic and energetic readers." Fifth grade teacher, California. "I've been doing cross crawl daily with my mother ever since her repatterning. Her memory has really improved and she converses clearly now! I especially enjoy our figure 8's together." Nurse, California. "After doing the alphabet 8's with my (third grader) all last week, he wrote a fantastic story, with no reversals!" Mother, Pennsylvania. "We do Brain Gym on our soccer team so we don't have to think about how to play. Then the other team thinks too hard." Student, age 9, Holland. The daily activities helped me to reinforce my goal; even during times of stress." Doctoral candidate, Colorado. "(After two weeks) of lengthening activities, I feel as if movement is effortless. My feet and legs just know what to do when I give them the green light." Retired army sergeant, Louisiana. "I discovered that I am a speed reader. I can see the whole story coming at me without noticing the words." Student, age 16, Australia. 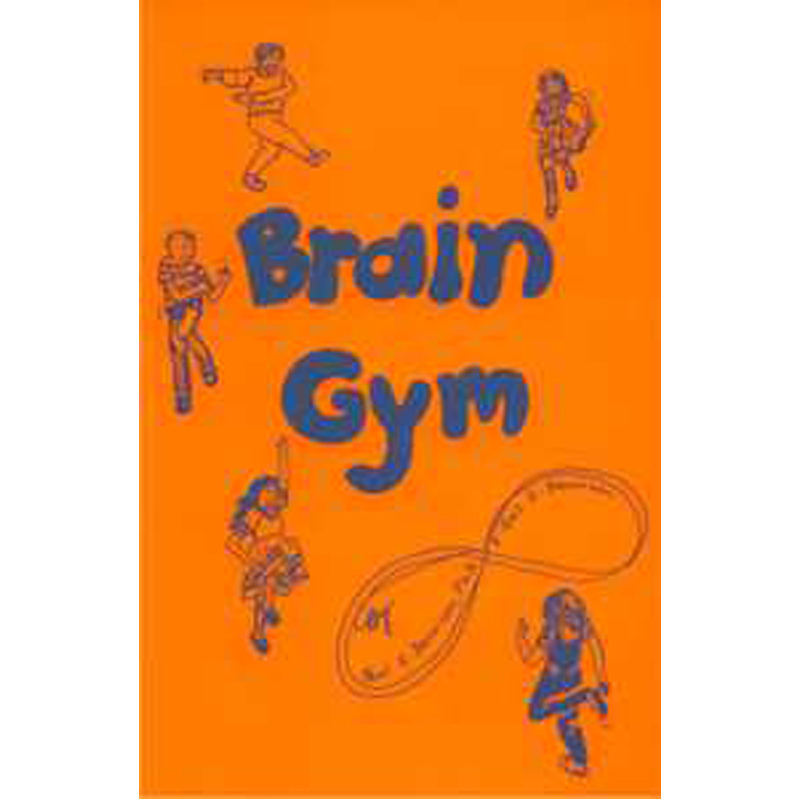 "Brain Gym has definitely increased my productivity. I used to coast after lunch. I was too out of breath to work. Now I use the energy exercises to clear my thinking and get my second wind." Business executive, New York.